Complementary and alternative methods (CAM) are used increasingly by cancer patients. 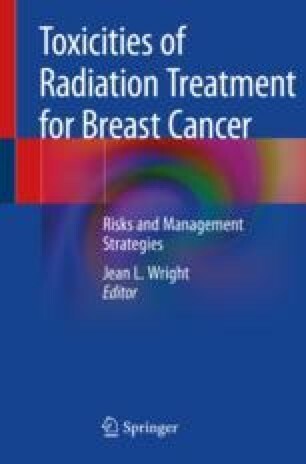 Here we advocate for an integrative approach, combining evidence-based complementary therapies with conventional medicine in breast cancer patients receiving radiation therapy. Nutrition, exercise, and/or mindfulness-based interventions have been shown to reduce toxicities, improve quality of life, and improve long-term outcomes in breast cancer patients.